City Clerk Joan Deierlein could not remember a candidate for mayor or council winning without the Democrat or Republican line. Former Mayor Angelo Martinelli may have come the closest, forming a party line to run against Republican Pete Chema and Democrat Terrence Zaleski in 1991. Zaleski won, but Martinelli got 30 percent of the vote on a third party line. Many third party candidates have run for mayor in Yonkers in addition to Martinelli, in the 1970s and 1980’s, but did not win. Can any of this year’s crop of six candidates break through? 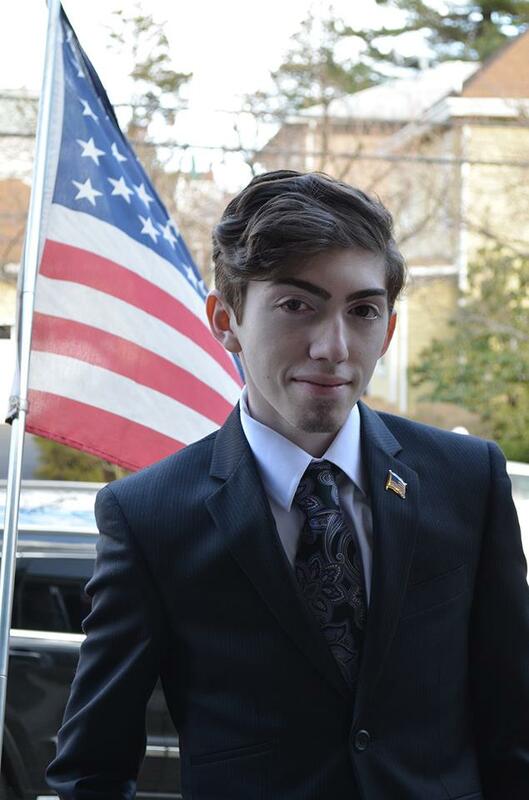 Nineteen-year-old Brandon Neider is running for City Council in the Fourth District (against Republican Dennis Shepherd and Democrat Tim Theotokatos). Neider, a graduate of Lincoln High School and a student at Westchester Community College, collected enough signatures – 600 – to form his own party, which he calls the New York State Constituents Party, to appear on the ballot for City Council. Neider’s petitions were scrutinized and challenged, but upheld by the Board of Elections. He said he is running because he doesn’t feel that the people of the Fourth District are being well represented by either the Democrats or Republicans. “I want to be a community-oriented councilman,” he said. “I’m running on a third party to avoid the restrictions that come with running for one of the main parties…I’m running in this district because I care for it, I’ve put a lot into it even though I’m young, but before I even announced my candidacy I knew our neighborhoods, our associations, and our district. Neider has received the endorsement from Local 200 United Service Employees International Union. He gained a lot of press from other media outlets over the summer, so we shied away from covering his campaign. But we congratulate Neider most for collecting enough valid signatures and forming his own party line. That is a good accomplishment for anyone at any age, and Brandon deserves his day in Yonkers Rising. Two candidates who are still running in November had difficulties collecting enough valid signatures. Jason Hundreger is running in November on the Working Families Party in the Sixth District (against Republican candidate John Larkin). Hundreger was the Democratic nominee but failed to submit enough valid signatures to stay on the ballot as a Democrat. After getting knocked off the Democratic ballot, Hungreder vowed to continue his campaign paign on the Working Families Party line. Grace Borrani’s campaign for City Council president continues into November after she was knocked off the Republican line for not having enough signatures, and after losing a Conservative Party primary to Liam McLaughlin. But like Neider, Borrani collected enough signatures to form her own party, named the Every Vote Counts Party, and will be on the ballot Nov. 5. 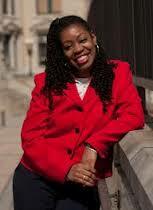 City Council president candidate Ivy Reeves who narrowly lost the Democratic primary to Michael Rotanelli last month, announced that she will continue her campaign as a write-in candidate. In a video posted on YouTube, Reeves thanks the 2,048 Democrats who came out to vote for her for council president in September. Some write-in campaigns are successful; McLaughlin just won a write-in campaign in the Conservative Party primary for council president. But the number of voters increases drastically in a general election, requiring the write-in candidate to get more voters to write in their name. Delfim Heusler continued his campaign against Republican County Legislator Gordon Burrows. Heusler, a blogger at http://www.yonkersinsider.com, is running on the Working Families Party line, with no Democrat in the race, in the15th District. 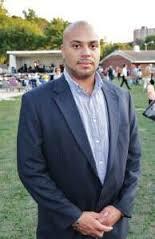 Councilman Wilson Terrero is still running on the Independence Party line for re-election to represent the Second District. Terrero narrowly lost the Democratic primary for council to Corazon Pineda. Terrero, who appeared at a Yonkers Democratic campaign office with Pineda, is still holding out hope that he can win re-election, on the Independence party line. All six candidates are considered long shots to win their races, but are exercising their right to run for office. Look for their names on the ballot –or write them in – Nov. 5.